How are the terms “divorce or separation instrument” defined? A decree of divorce or separate maintenance or a written instrument incident to that decree such as a post-decree order, a written separation agreement, or a court order of any type that requires a spouse to make payments for the support or maintenance of the other spouse. This includes a temporary decree, an interlocutory (not final) decree, and a decree of alimony pendente lite (while awaiting action on the final decree or agreement). Can I deduct any alimony I pay for the support and maintenance of my spouse? Yes. payments are deducted as an “adjustment to income,” so you can deduct alimony you paid, whether or not you itemize deductions on your return. When are payments to my ex-spouse not alimony? Not all payments under a divorce or separation instrument are alimony. Alimony does not include: 1) Child support, 2) Noncash property settlements, 3) Payments to keep up the payer’s property, or 4) Use of the payer’s property. In general, deductible alimony payments must be periodic not lump sum. The party who pays alimony may deduct it on their federal and Hawaii tax returns and the value of that deduction may reduce the net alimony paid by as much as one-third. Does the IRS have other requirements for payments to a spouse to qualify as deductible alimony? 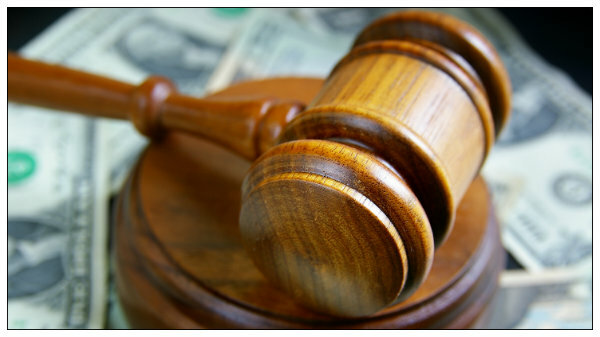 Your attorney can help you analyze whether you qualify to receive alimony or expect to pay it. Either way it’s important to analyze the after-tax implications of paying or receiving alimony.